Value-based pricing requires the estimation of the economic value of a good. For this, estimating differentiation value becomes important: to what extent does a product or service provide additional value to a consumer? 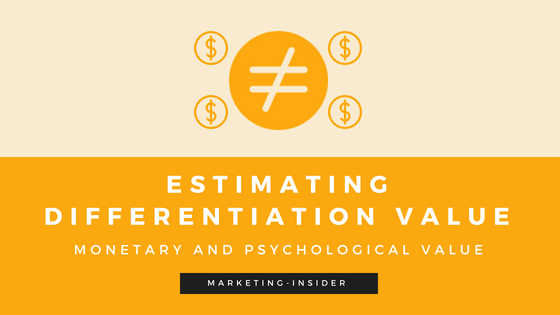 Estimating differentiation value requires strategic approaches towards measuring monetary and psychological value that we will investigate in the following.